Price per dive & person, requires a minimum of 2 divers or 2 dives performed by one diver. You can use dives from our discounted Boat Dive Package Air during our Speedboat Trips! 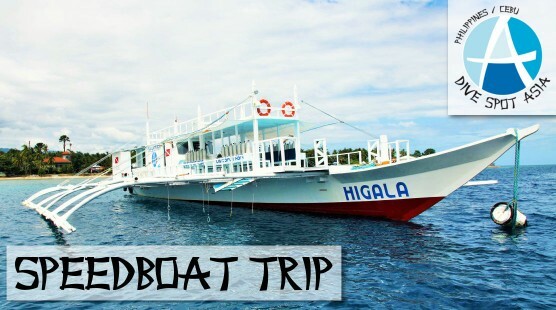 Our Speedboat Trips (1,770 ₱ per dive & person) consist of a minimum of two dives with a 60 minute dive time limitation per dive. During the surface interval we offer a choice of coffee, tea, drinking water and a small snack while sitting at a tropical beach or relaxing on board. 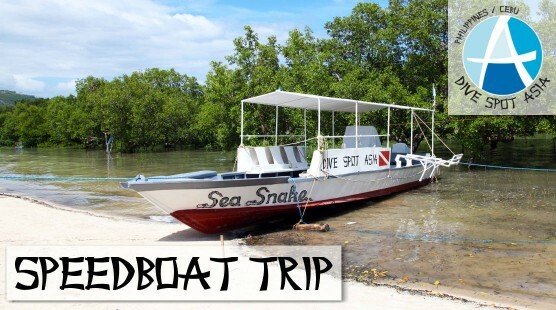 These dives are performed in our homewaters either with our big banca “Higala” or our boat “SeaSnake”.